Yesterday, Parliament approved new laws that in a bid to enhance national digitisation efforts, the Infocomm Development Authority (IDA) and the Media Development Authority (MDA) would be merged into one agency. This comes as a follow up to the plans announced earlier in January. Called the Info-communication Media Development Authority (IMDA) Bill, the reason for the merger is due to the increasingly overlapping scopes of both media and infocomm, and also technological advances providing the opportunity for the Government “to deliver useful and innovative digital services to the public”. The recruitment of talent and development of professional skills within the infocomm media sector would also be meted out, to “build a future-ready Singaporean core”. 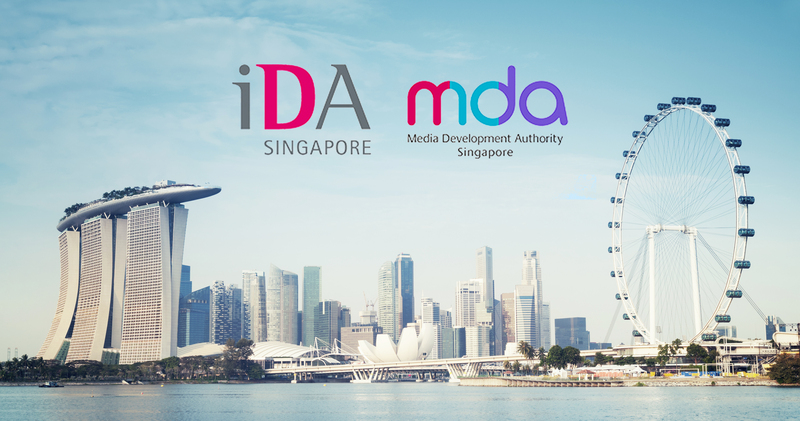 IMDA is also looking to connect both content producers and tech companies even more closely. An example given was a film animation company being able to utilise IDA’s Labs to learn about coding and robotics and thus create toys that can be launched to promote their films. IMDA would also oversee personal data protection regulation, “due to the overlap between solutions that enhance data protection and infocomm media technologies”. During the session in Parliament, the Government Technology Agency Bill also formally legislated the creation of GovTech, an agency which, as reported earlier, aims to “transform the traditional delivery of digital government services” by using an “outside-in” approach, and is designed with the needs of citizens in mind. GovTech will also spearhead the delivery of such services for citizens, businesses and public sector employees, and the development of public infrastructure needed for Smart Nation. This is not the first time we’ve talked and reported on the Government’s efforts in establishing a Smart Nation and making us future-ready. From robotic swans to monitor the waters of our reservoirs, to intelligent chatbots to aid citizens who are using the Government’s digital services, to the rise in demand of coding classes for children, it seems like it’s not only the Government, but even Singapore citizens, are hopping onto the idea that resisting the rapid advancements in technology is futile. I personally think that the most important part of the news is that Singaporeans would not only be exposed to these new technologies, but professional skills that are relevant and useful would also be promoted. Just as a quick recap, SkillsFuture was created to ensure that Singaporeans of all ages and backgrounds have accesses to courses that will enable them to learn and develop skills so that they can remain relevant to the industries’ future needs. $500 worth of credit was also deposited into the SkillsFuture accounts of Singaporeans over 25 as an incentive. Periodic top-ups will also be meted out. However, as compared to being a luxury, upgrading oneself is actually becoming more of a necessity. 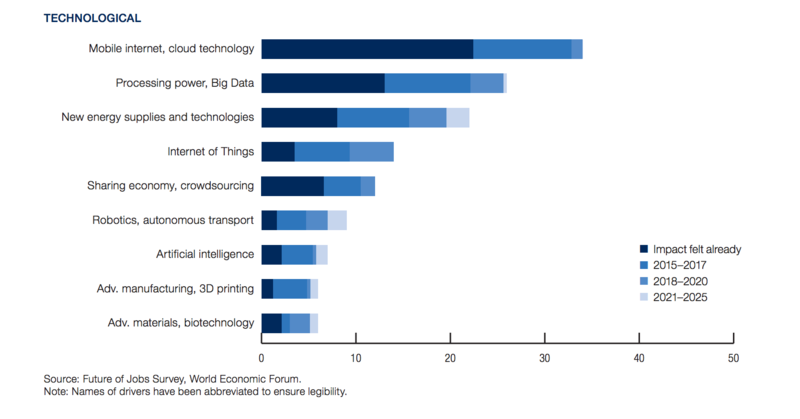 In a report by the World Economic Forum, a trend of “business model change often [translating] to skill set disruption almost simultaneously and with only a minimal time lag” was observed, and “across nearly all industries, the impact of technological and other changes is shortening the shelf-life of employees’ existing skill sets”. Albeit the workforce population in Singapore being relatively highly-skilled, the unceasing penetration of new technologies in our daily lives (and even more so with IMDA and GovTech) means that time isn’t stopping for any of us, as individuals, employees, or even owners of businesses. As much as the Government is putting in efforts to link everyone up and develop skills, it will also be up to ourselves to keep up-to-date.